You can discover the world when you study abroad during your course. Choose a study exchange with our three international campuses and over 100 partner universities across the world. Or choose a funded work placement as part of Erasmus+. 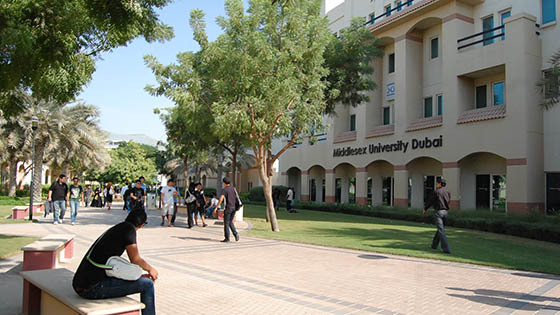 Middlesex is located across three continents with campuses in London, Dubai and Mauritius. Wherever you study with us, you'll find the same high standard of teaching and facilities on campus. You'll get unique new experience and make worldwide working relationships. And you can transfer between campuses during your studies too. Student vlogger Andreea lived her dream of studying in Spain through an exchange with the Erasmus+ programme. When you study abroad, you improve your employability skills too. Your exchange experience increases your choice of careers in the UK and around the world. Your successful time away demonstrates that you are able to adapt to a new situation with the motivation and determination that makes it possible to live and study in another country. You can study part of your degree at Middlesex University while you are a student at another university. - Choose a study exchange or funded work placement with ERASMUS+. Middlesex is proud to be part of the Erasmus+ network. Erasmus+ is the European Commission's exchange programme. 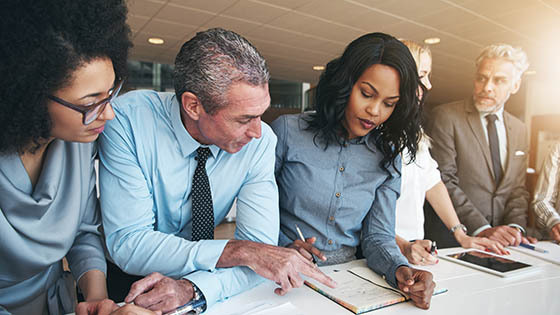 It funds opportunities for students to study or gain accredited work experience within the European Union, European Economic Area and Turkey.